You’ve gotta admit… Affiliate marketing is pretty cool, right. I mean, you can literally start making money today if you know what you’re doing. None of that product creation or dealing with customers either. You just pick an offer then blast traffic to it and boom… You make money. I’d definitely say this is the easiest way to go – especially if you’re starting out. And that is, finding an affiliate offer that actually converts. This may sound easy on the surface – but believe me – it really isn’t. First up, there’s like, a gazillion of products to choose from on the ol’ interwebz. And the sad truth is, the vast majority of ’em don’t convert. So the question is: how do you find these high converting offers that payout big? 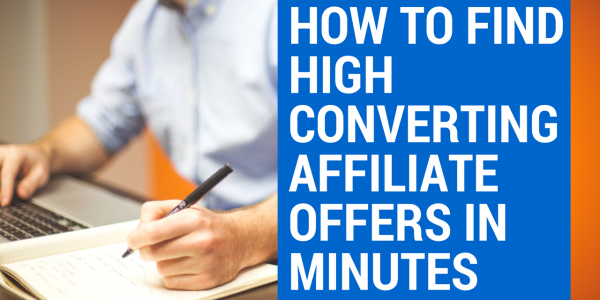 So in today’s training I’m going to share a 4 step process on how to find these affiliate offers. 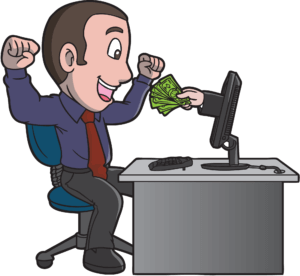 When you implement this bonus step, it will massively improve your conversion rate. So yeah, make sure to stick around for that ’cause it’s a doozy, for sure. Want more cool stuff from your ol’ pal James? I would love to give you my new training where I show you how to make $500 a day online. This is quick, easy and free to implement so you’ll have no problems profiting from this. So how do you get access to this awesome free training? 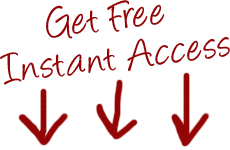 Easy, just click the big button below and you’ll get 100% free access to the entire course. It’s as easy as that, really. As an affiliate I must say that great informational Post. Thanks keep it up. Thanks, Zeeshan… Glad you liked it. Be sure to checkout the rest of my blog ’cause I’ve got plenty more guides on this subject too. 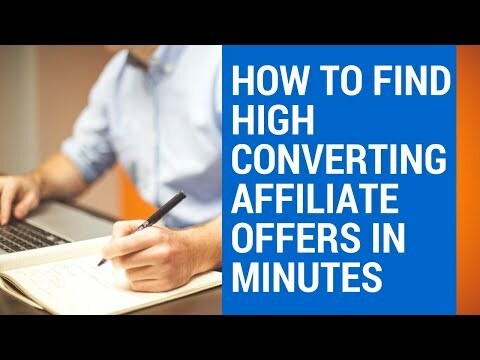 Nice info on the high converting affiliate offers! Your posts are always helpful. While you’re here, be sure to checkout the rest of my blog as I’ve got all sorts of free training on this subject too. With the EWF: I’m afraid the EWF affiliate program is only open to EWF members, currently. If anything changes though, I’ll definitely let you know.